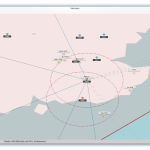 Vatsinator is an open-source Vatsim network monitor. 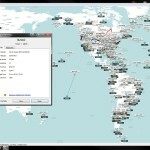 It shows logged-in pilots and controllers, provides weather and airport information. Vatsinator is designed to be quick and handy, in order to be useful on desktops (when not flying) and note/netbooks (during flights). I co z wersja 1.0 zeby zastapic 0.21 gdzie mozna pobrac ? know such special about my trouble. You’re amazing!